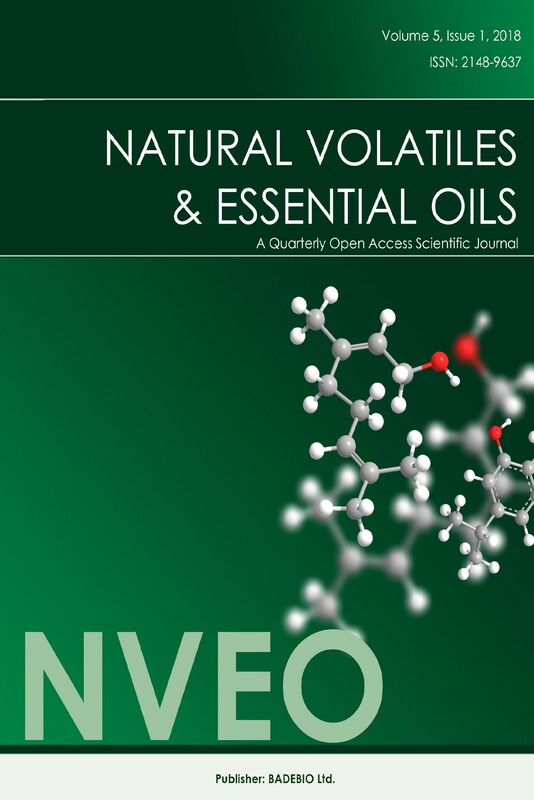 NVEO is the major OPEN ACCESS medium since 2014 for the publication new findings and research on natural volatiles and essential oils research and applications. It is initiated by the permanent scientific committee of ISEO (International Symposium of Essential Oils) during the 45th meeting in 2014 in Istanbul. The journal is principally aimed at publishing initially the abstracts, thereafter the proceedings of the ISEOs, but is also a peer reviewed journal for publishing original research articles and reviews in the field of natural volatiles and essential oils including wide ranging issues on the analysis, chemistry, biological and pharmacological activities, agriculture, biotechnology, applications and regulatory affairs, etc. Published four times per year, NVEO provides articles on the aromatic principles of a plant or its isolates and are directed toward furthering the readers' knowledge of the aromatic plant and animal kingdoms. The journal doesn’t have Article Processing Charge (APC) or any submission charges.